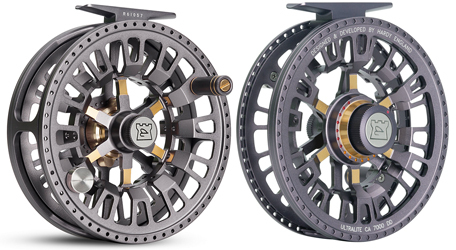 The Hardy Ultralite CADD reels are beautifully machined from bar stock 6061 aluminum with an attractive 2 tone anodized finish and a stunning industrial design. 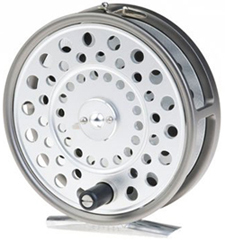 They feature an all new 360 degree colour coded drag system and a high capacity large arbor spool design with a captive spool release system. 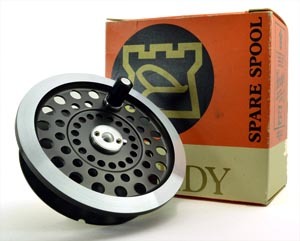 The new Cascapedia reel is a stunning addition to the Hardy Made in England reel program. 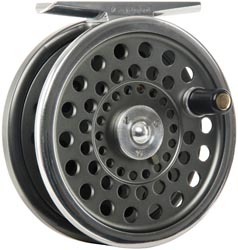 Features a fully functioning disc drag with an inbuilt audible clicker to give the classic cascapedia sound. 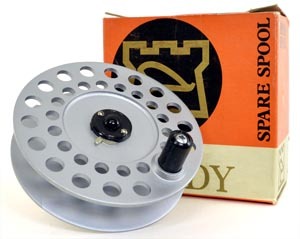 A re-modeled classic Hardy fly reel. The Hardy Marquis was a mainstay of the Hardy line for many years. 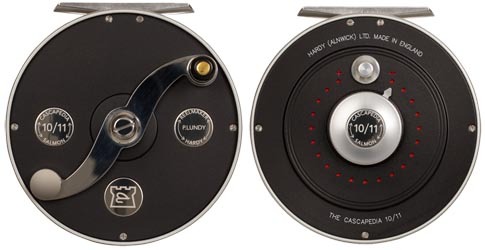 This new edition features numerous improvements to the original including subtle updating of the classic style with an indented regulator button, increased porting, and improved regulation range. This reissued and updated version of the classic Hardy Marquis series is built with high grade aluminum to the same exacting standard as the original design, right down to the characteristic polished silver rim. Even the spools and frames are interchangeable with the originals in case you need to get your old Marquis up and running again. The only change is an improved drag system, thanks to a slightly redesigned internal cam which gives an increased range to the click check mechanism. 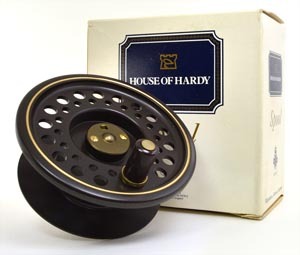 Hardy Marquis reels are available in three sizes to cover every salmon fishing situation. 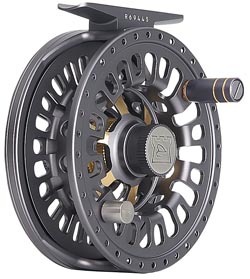 The three models in the range - the Featherweight, the LRH Lightweight, and the 2010 addition Princess Reel - have been used by discerning anglers for over half a century. Their appeal is simple. The simplicity of their looks. The simplicity of their design. Their durability and reliability. 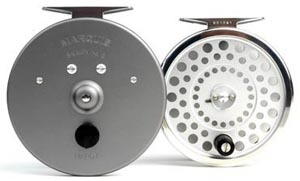 Classic reels that perform whenever you need them. 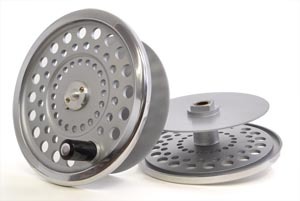 We have a limited supply of spare spools for older Hardy reels. 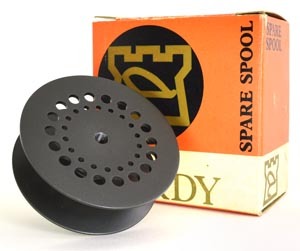 All of these spools are completely new and in their original packaging. However, as you might expect over the years, some of the boxes are a little "shopworn". We have listed the box colour in each case as well, for those with an interest in collecting a particular series. 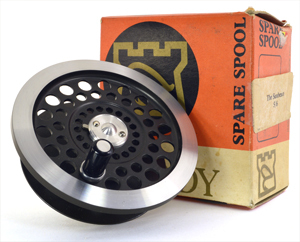 Please note: We do not have access to spools for any other discontinued models or sizes of Hardy reels.